First dates can be so awkward, especially when instead of a kiss the night ends with a semi-truck running into a convenience store. When Jenna meets Pearl Connolly, her handsome yet oddly familiar new neighbor, she’s more than happy to agree to a date, but the night takes a turn for the worse when her store is destroyed. Jenna isn’t the only one that thinks the ‘tragic accident’ was no accident at all. Fortunately help comes in the form of Pearl and his sister, researchers bent on learning the truth, but hiding truths of their own. Sending Jenna back in time to find out what happened seems like the best way preserve the future, but what she learns about herself and her forgotten past in the midst of disaster changes everything. Rings of Time is a charmingly funny science-fiction romance that traverses motherhood, relationships, and time itself. I'm always looking for nice new Time Travel books, for it seems one has never enough of those. So I was curious to read Rings In Time when I first heard about it, despite the large romance part that was mentioned in the description. However, I feel the book in the end wasn't really something for me. The Time Travel didn't feel like the main part of the book, it was more or less something to make their relationship a bit less mundane. I had some troubles with the Time Travel. First of all, if there's one thing that any one who's ever read a book which had Time Travel in it will be able to tell you, you can't just go back and change history. Hell, they even mention it in this very book. Still, it's remarkably easy to do so. Multiple times. Also, it's impossible to travel time without getting rid of all hair. This goes quite far by even cutting eyelashes, which made me cringe. So, she sits on a horse (I'm not even going to start about the horse) naked and travels time, but no one finds it weird to see a bald, naked woman on a horse in let's say a big Chinese city. How is that supposed to work? There's more that didn't make sense to me. The whole memory erase part didn't make sense to me. Apparently she forgot about it all, but the photographs and stuff still existed, so how can she not know? Usually I sort of skim over the romance part in books when I don't find it fitting, but since it's quite a large part of the story I want to comment on it. I didn't like it. I can't think of a reason why someone would like it. Pearl (what's that for a man's name anyway) is presented as some the kind of man everyone would love to have. But he's secretive, dominant, annoying and most importantly doesn't listen to Jenna at all and forces her to do stuff she's uncomfortable with. Wow, what a man Pearl is. The whole mess with the earlier relationship, together with the very convenient and happy ending, it was too much for me. Unfortunately, the book didn't work out for me. It was quite different than I expected, with the romance playing such a large part and something I don't like. The Time Travel left many questions unanswered and skimmed over other problems too easily. Perhaps that other people will like it, but it wasn't for me. 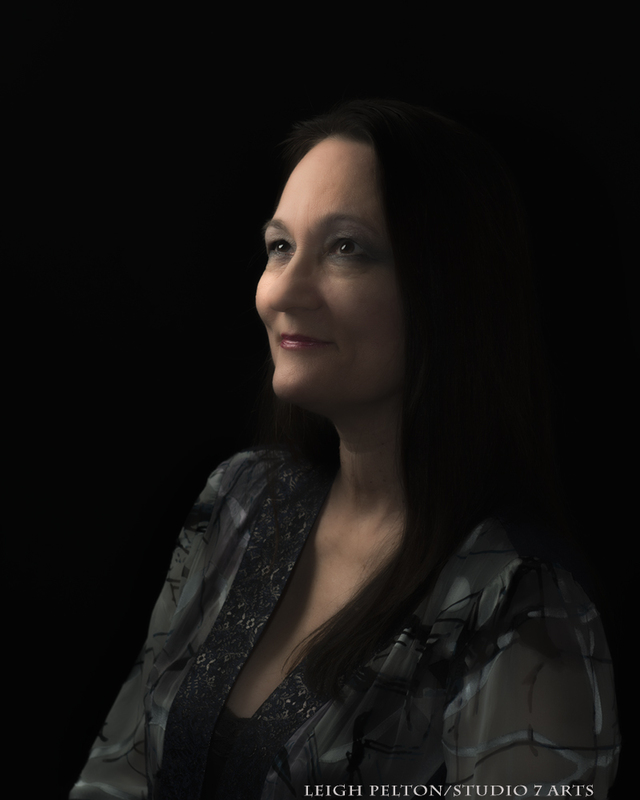 Trude Meister is a longtime Arizona resident and single parent to four children. She lives in the Phoenix area where she attends local cultural events, teaches crafting classes, and loses money at the casino with her father. For fun she travels, creates things with beads, decorates shoes, and makes book markers. 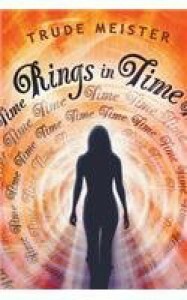 Rings in Time is her first novel. She can be reached at trudetheauthor@gmail.com.